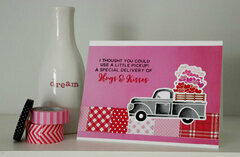 Beep, beep! 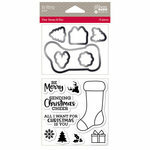 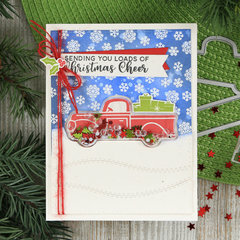 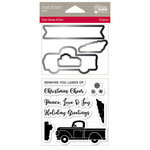 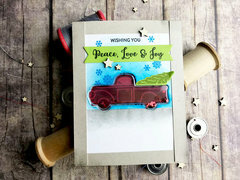 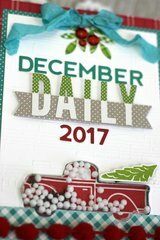 Get rolling on unique Christmas card with the Truck Shape Shaker by Jillibean Soup. 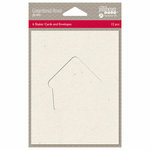 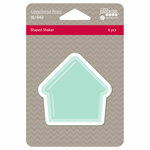 The package includes 6 shaped shakers for shaker cards. 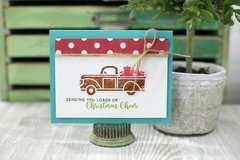 The trucks measure 3.5" x 2".